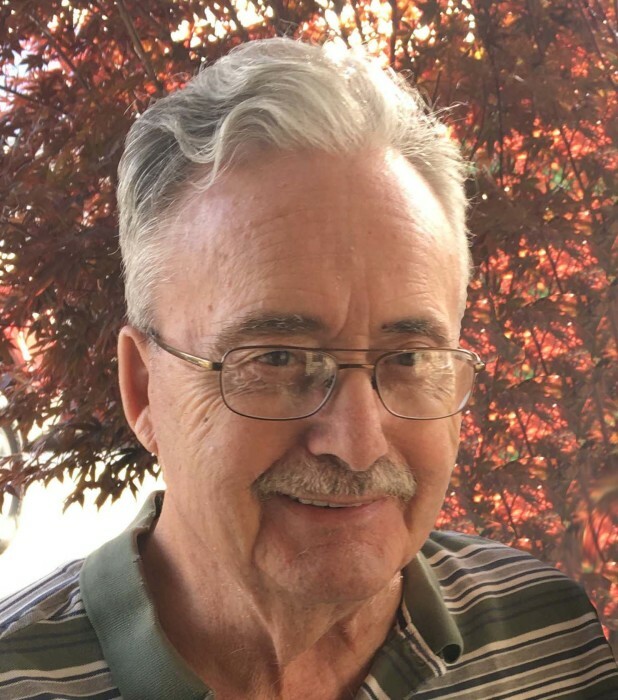 Obituary for John Wayne Edwards | Providence Funeral Homes & Crematorium Inc.
John Wayne Edwards of Summerland died peacefully, surrounded by his loving family on Monday, September 24, 2018 at the age of 76 years. He will be deeply missed by his wife Char, daughter Teresa (Timothy), son Scott (Lisa), grandchildren Evyn, Alex, Kenzi, Reese, Carter, and Danica and many other loving family members and friends. He was born in Vancouver, BC on January 23,1942, and raised in Chilliwack, BC. John went on to marry the love of his life, Char on June 19, 1963 and celebrated their 53rd anniversary in June. They began their family in 1968 having two amazing children Teresa and Scott and according to John, his world was complete. John was an extremely loving and devoted husband whose favorite way to spend time was being outdoors camping, fishing, hunting, and enjoying his family and friends. John was a kind, gentle, and quick-witted man who was friendly to everyone. He enjoyed watching sports especially when the BC Lions or Blue Jays were playing. He was very active within the community and was a longtime member of the Lions service club.